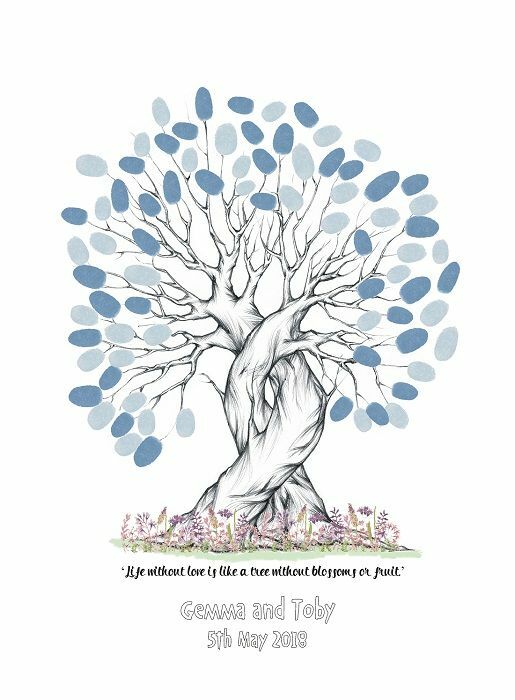 A unique wedding keepsake, our entwined tree template featuring a quote of your choice is populated on your wedding day with your guests' fingerprint and name (if required). 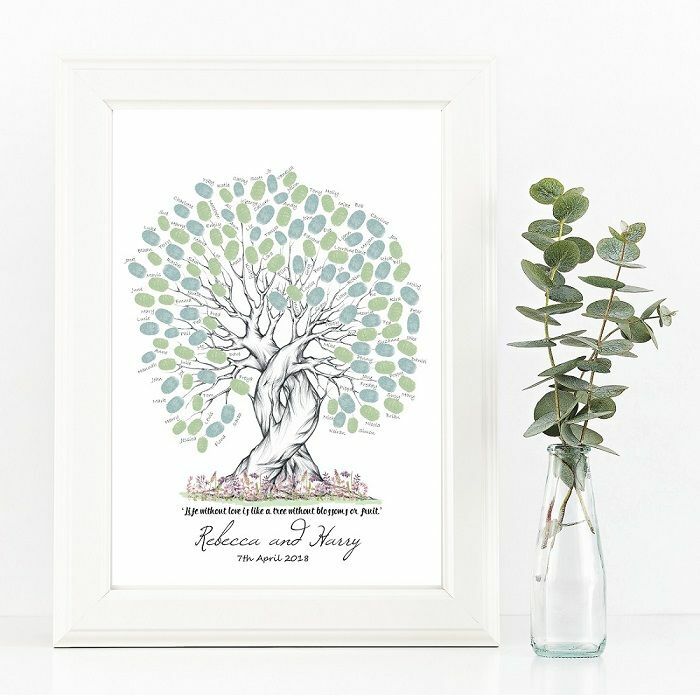 You can then frame the completed tree for a lasting reminder of your special day. 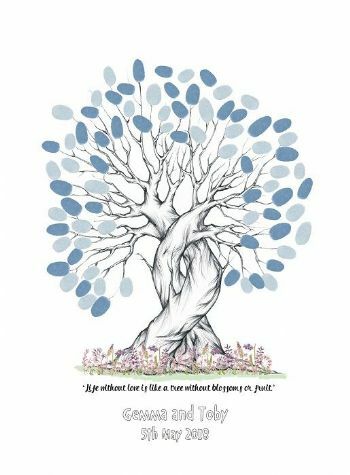 The fingerprint tree is personalised with names and date and printed on premium A3+ (330mm x 483mm) watercolour paper which really gives the finished art piece the wow factor. It can display up to 150 fingerprints and we recommend using the index finger. 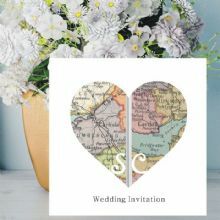 You can either have guests sign their name by their fingerprint or just have the fingerprints without names, whichever you prefer. 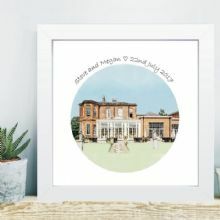 If guests are signing their name we would recommend using a biro or pencil to avoid smudging. 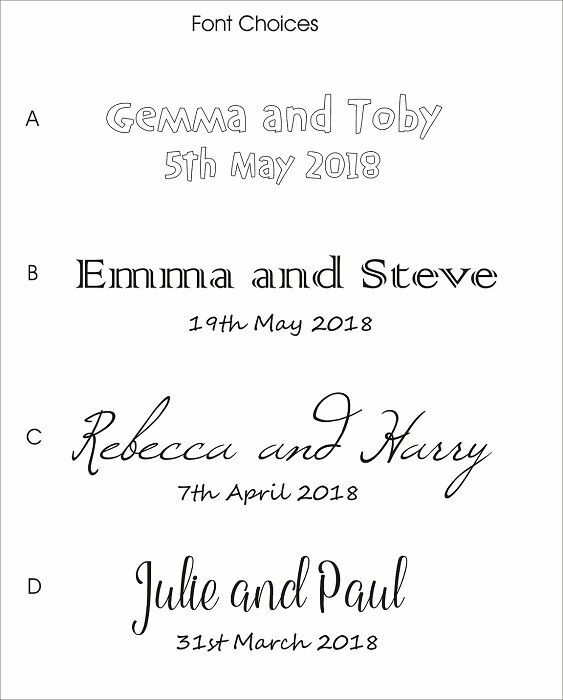 Included in the pack is your A3+ blank tree personalised with your text in a choice of one of 4 fonts, 2 inkpads of your choice and an instruction sheet detailing how to best take the prints. 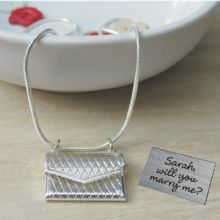 Note that the item does NOT include the frame. 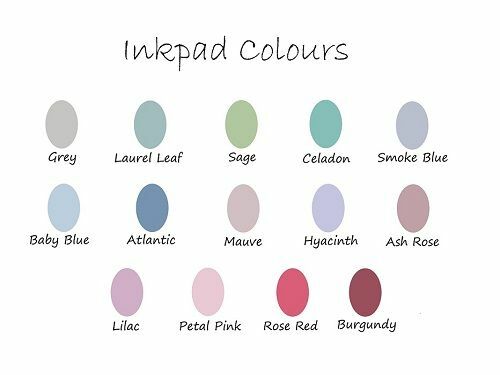 There are 14 ink pad colour options and, to help you decide, we have provided illustrations of popular colour schemes as well as a colour chart. Please note that colours may look different due to monitor settings so this is intended as a guide only. You can either choose 2 inkpads in the same colour or 2 different colours. In our photos, the Fingerprint Tree with green leaves uses Laurel Leaf and Sage. 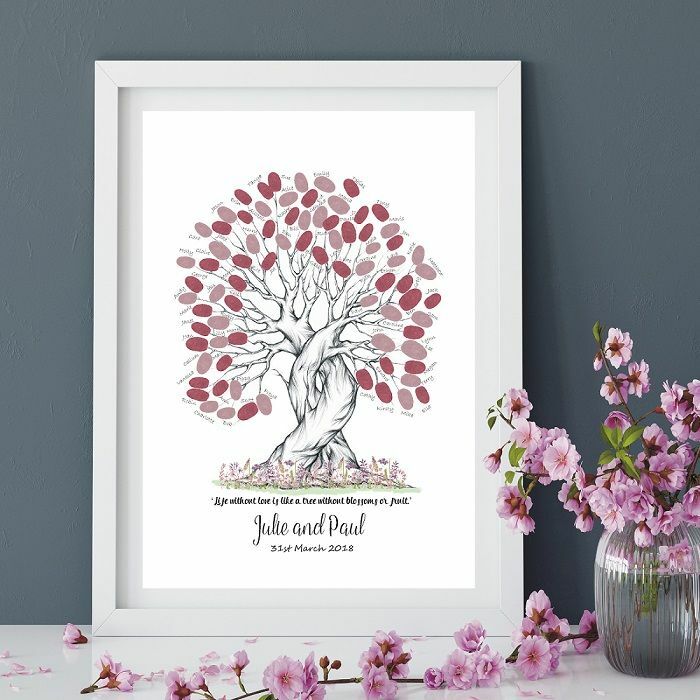 The Red and pink tree uses Burgundy and Ash Rose. 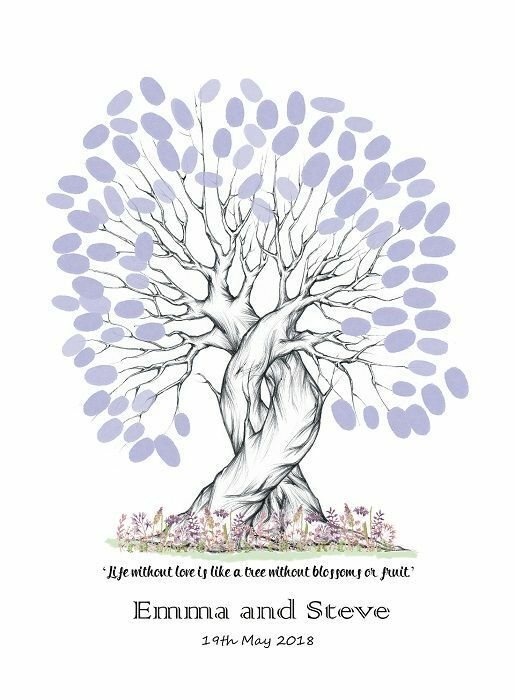 The blue tree uses Baby Blue and Atlantic and the lilac tree uses Hyacinth.